Book Blitz: The Infinite (Gates of Thread and Stone #2) by Lori M. Lee! Blog Tour Kick-Off: Gathering Frost (Once Upon A Curse #1) by Kaitlyn Davis! Blog Tour Kick-Off: Soul Crossed (Of Demons and Angels, #1) by Lisa Gail Green! Release Day Blitz: The Thorn and the Sinking Stone by C.J. Dushinski! Release Day Blitz: Deviate (The Light Key Trilogy #2) by Tracy Clark! Release Day Blitz Sign Up: Snark and Stage Fright by Stephanie Wardrop! Book Blitz: Losing the Ice (Ice #2) by Jennifer Comeaux! Book Blitz: Senior Year Bites (The Clanless #1) by J.A. Campbell! Book Blitz & Review Copies Available: Hope's Decree (Fated #1) by Angela McPherson! Release Day Blitz: The Dream Catcher by Anya Monroe! Blog Tour Kick-Off: How to Unbreakup by Rebekah L. Purdy! Blog Tour Kick-Off: Greta and the Glass Kingdom (Mylena Chronicles #2) by Chloe Jacobs! Blog Tour Kick-Off: Collide (The Taking #3) by Melissa West! 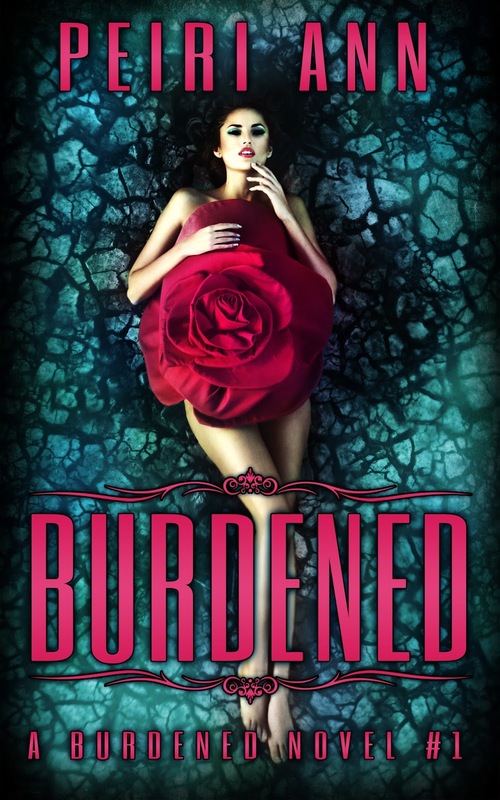 Review Copies Available: Burdened (Book 1) by Peiri Ann! 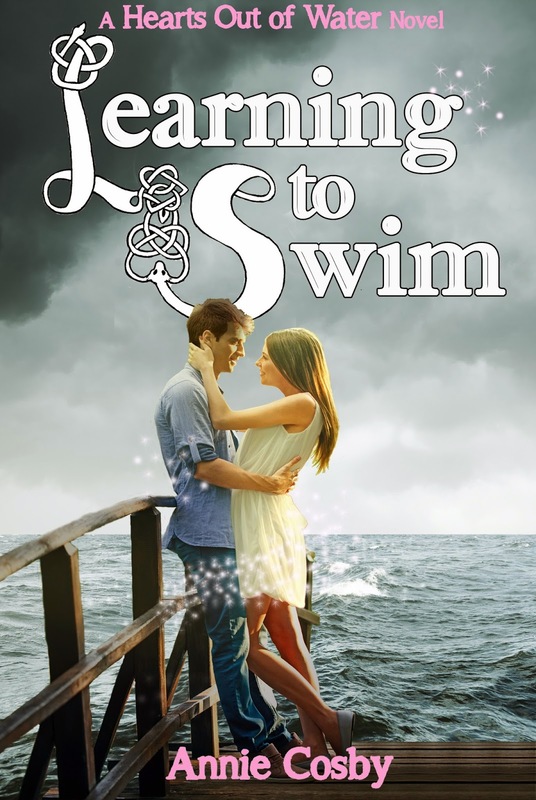 Review Copies Available: Learning to Swim (Hearts Out of Water #1) by Annie Cosby! Blog Tour Kick-Off: How (Not) To Fall In Love by Lisa Brown Roberts! Book Blitz: Gathering Frost (Once Upon A Curse #1) by Kaitlyn Davis! Blog Tour Kick-Off: Reflection Pond (Reflection Pond, #1) by Kacey Vanderkarr! Blog Tour Kick-Off: Eleven Weeks (Crazy in Love #2) by Lauren K. McKellar!